Back in the early seventies local bands Bullfrog and Kestrel were stablemates on Cube Records. It’s well known that Bullfrog’s singer, Pete MacDonald and Kestrel’s guitarist, Dave Black quit their respective bands to join Spiders from Mars (minus Ronson & Bowie). What is less known is that Kestrels Keyboard player, John Cook and Bullfrog’s bass player, Steve Thompson also did a project. John and Steve wrote and produced an instrumental album entirely on the Commodore 64. 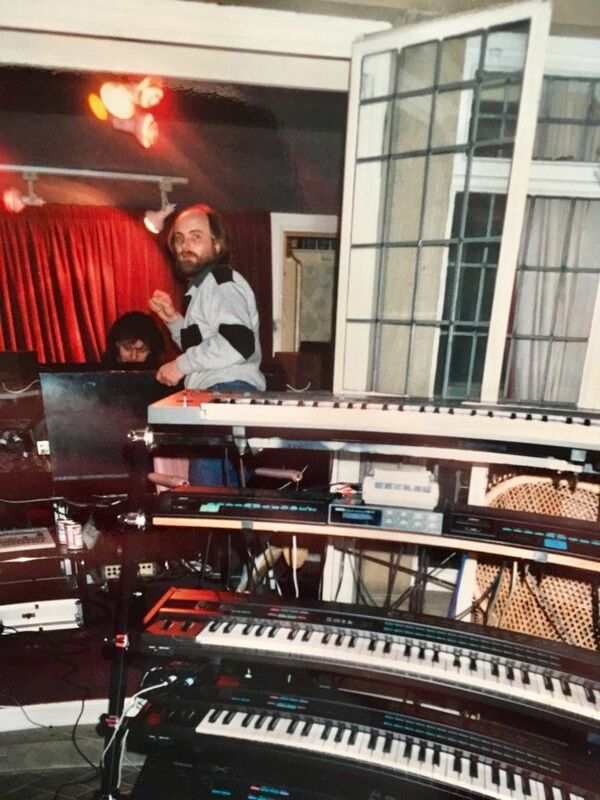 There were no multi-timbral synths then and no synch to tape, so they pooled their own keyboards and borrowed loads of others and the tracks were recorded “live”. All keyboards playing at once. There were cables everywhere. 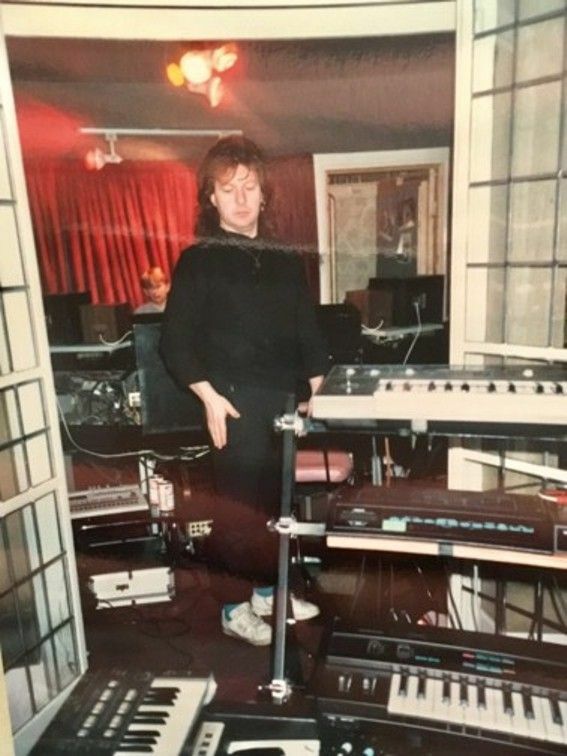 The album was recorded in John Verity’s “Somewhere in Yorkshire” studio. John found pictures in his attic from the sessions and shared them with Steve. This sent Steve into his own attic searching for the album master tapes. Sadly, the album seems to be forever lost. However, what he did find were the “Garage Tapes”. A clutch of songs the two wrote and produced in Johns garage studio. Vocals are by Phil Caffrey except for Honey on Your Lips which is sung by Andria Fox.